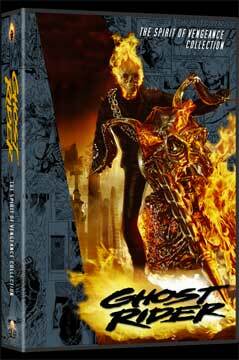 Another cover design from Chris Nickle! 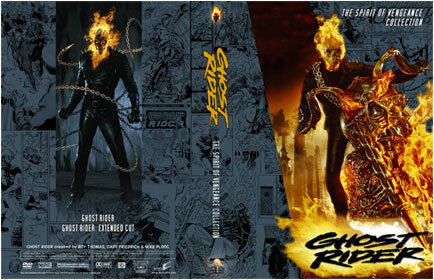 Even though there is only one Ghost Rider film out, this cover comes in 2 sizes and various versions, so you can put your DVDs of the original film, the Extended Cut or maybe even a Blu-ray in the same package! There are also versions with blank backs that you can customize yourself!